We’ve learned a lot last year, and our project benefits from this knowledge. 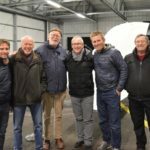 As a result, SolarStratos’ wings will from now on be equipped with “new generation” winglets, who will help save 10 kilos per wing! This will help reduce the consumption of energy, and therefore the number and volume of batteries needed. 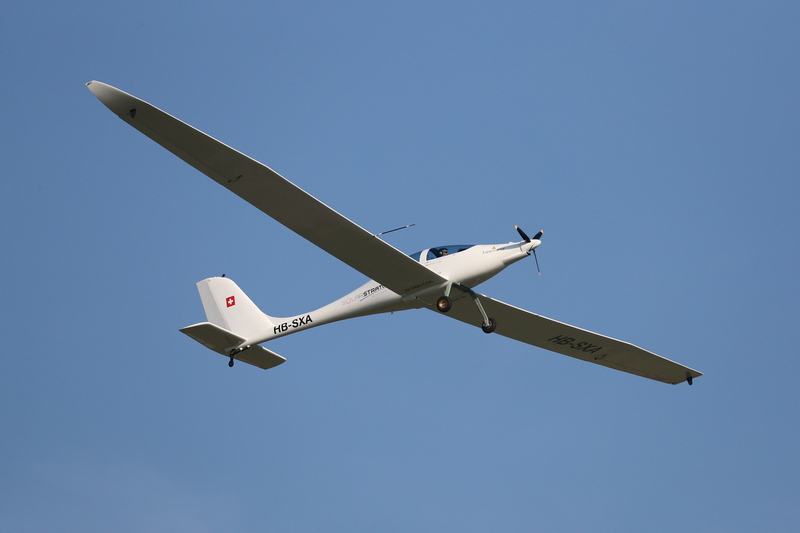 Our goal is always to be as light as possible, and the weight of the aircraft should not exceed 600 kg, including the pilot. 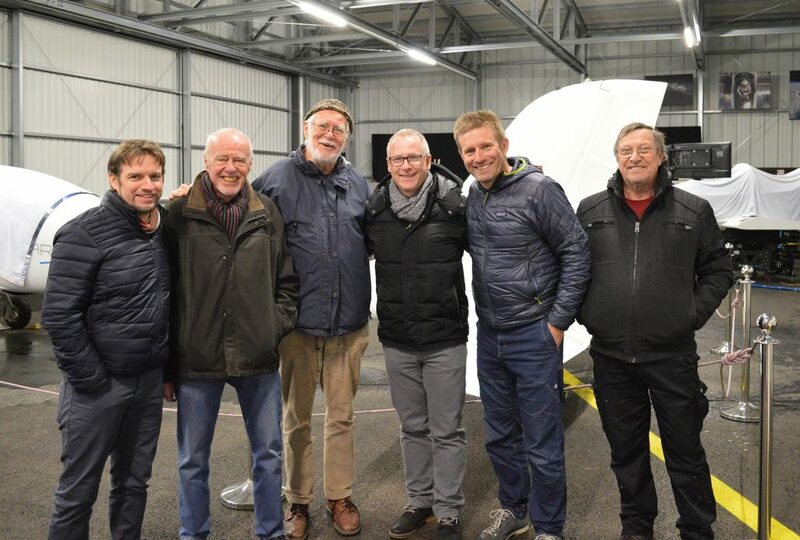 Thanks to its new wings, SolarStratos will gain two meters of wingspan, which is a fair percentage! The new winglets, 1 meter long each, are twice as long as they used to be. 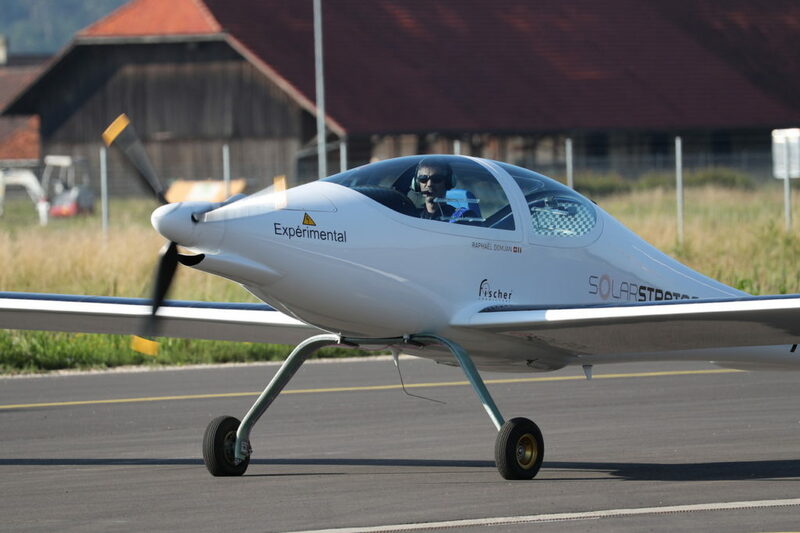 These transformations will allow the solar aircraft to gain in stability and performance. The new wing design will also ensure better airflow and reduce drag and therefore energy consumption. SolarStratos’ current landing gear is fixed, but this is all about to change, thanks to our new retractable landing gear. This will reduce drag and improve the plane’s performances. 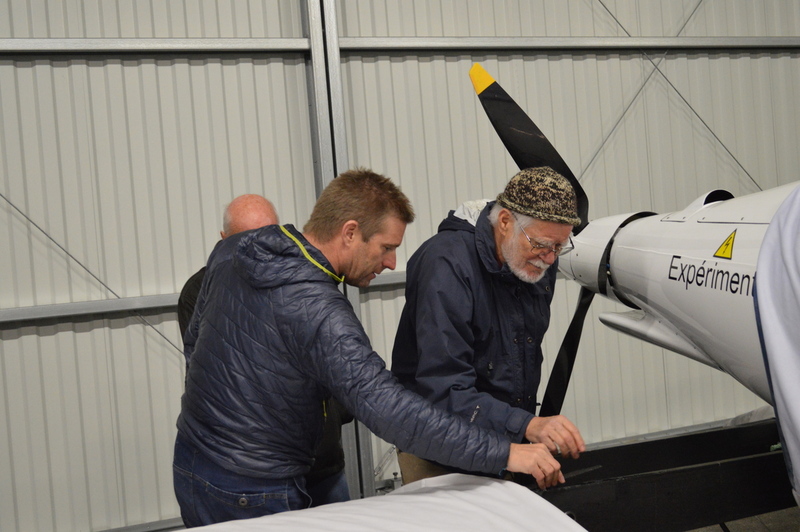 The retractable gear will also improve the speed and overall flying performances of the plane. 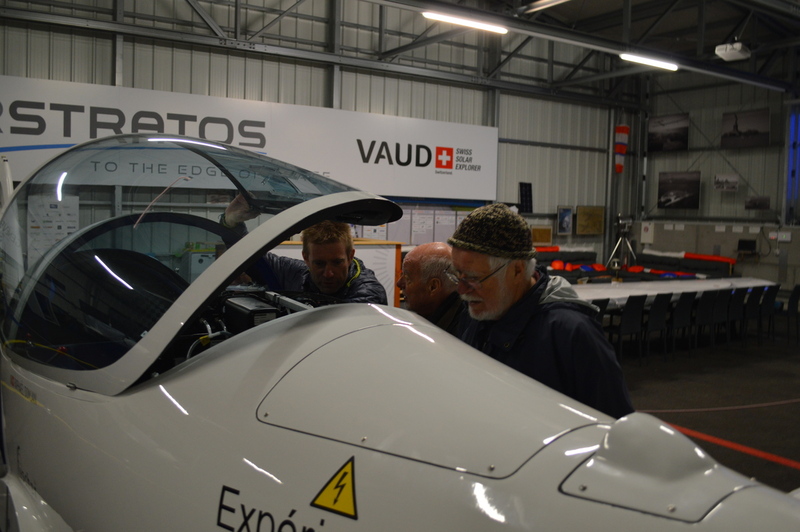 Much of our testing takes place onboard a flight simulator designed specifically for SolarStratos. 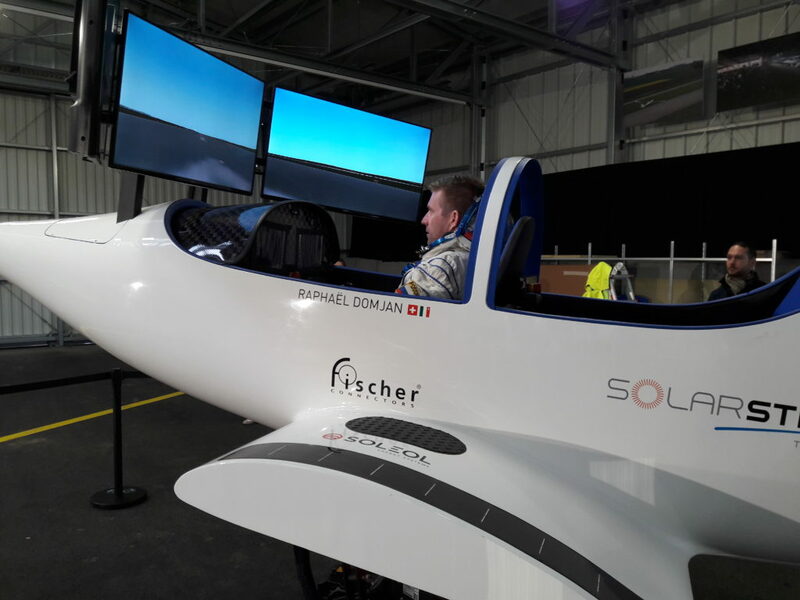 Constantly updated in order to reflect the latest updates on the « real » plane, the flight simulator uses a software called X-Plane, making it possible, for example, to continuously calculate the aerodynamic behavior of the aircraft. It helps our pilot to learn to fly this unique airplane and take the right decisions whilst flying « for real ». Professor Jacques Dubochet, 2017 Nobel Prize in chemistry, visited our base and spent an interesting time with our team members in Payerne. 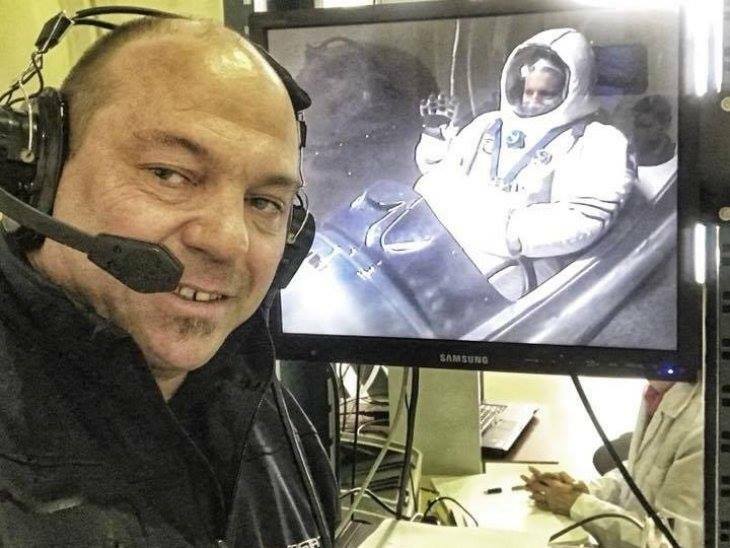 Jean Revillard, official photographer of SolarStratos, died on January 4, 2019 in Huelgoat, France, during a photo shooting session. Winner of two World Press Photo awards in 2008 and 2009, Jean joined our team in 2017. 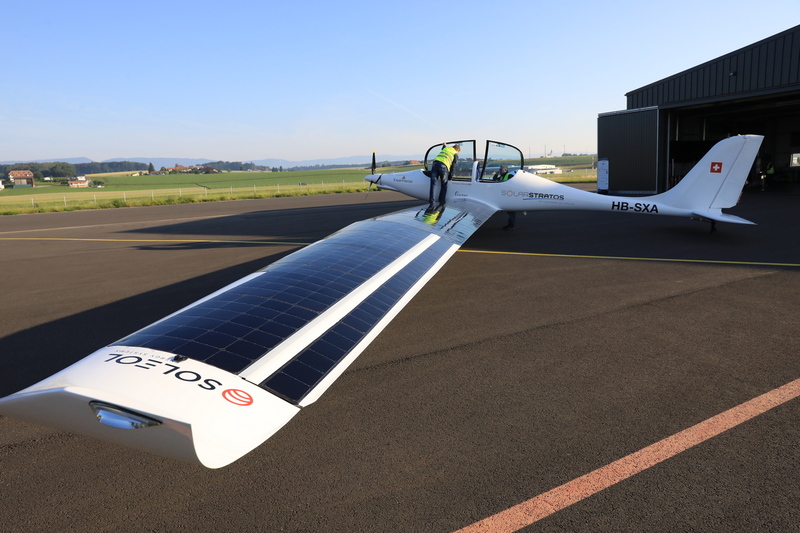 Previously the SolarImpulse photographer, he was passionate about aeronautics and concerned about the environment; our project allowed him to combine these two elements. We miss him very much, and he will always remain in our hearts! Our team’s objectives are clear in the conquest of the stratosphere. The plane must be able to set the first records during this pivotal year.